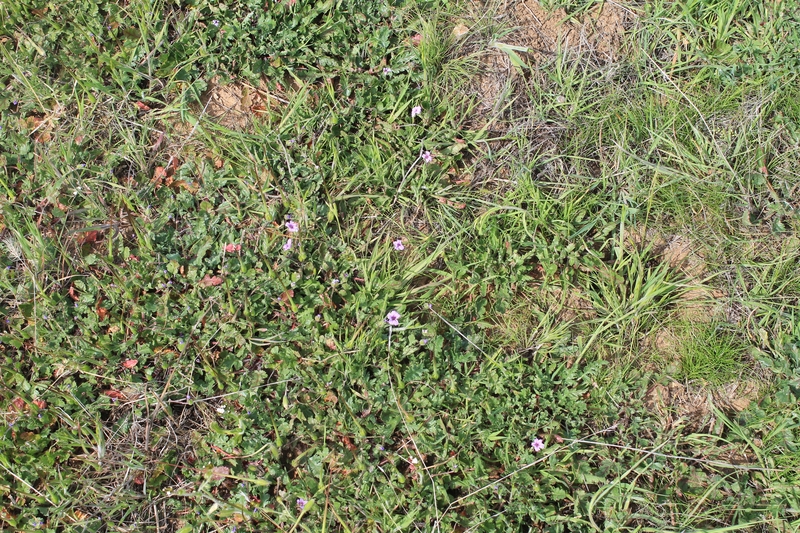 The health benefits of grass-fed beef are well documented. Meat from cattle that live out their lives grazing on rangeland before being processed has more beta-carotene, vitamin E and omega-3 fatty acids than the meat from animals finished at feed lots. 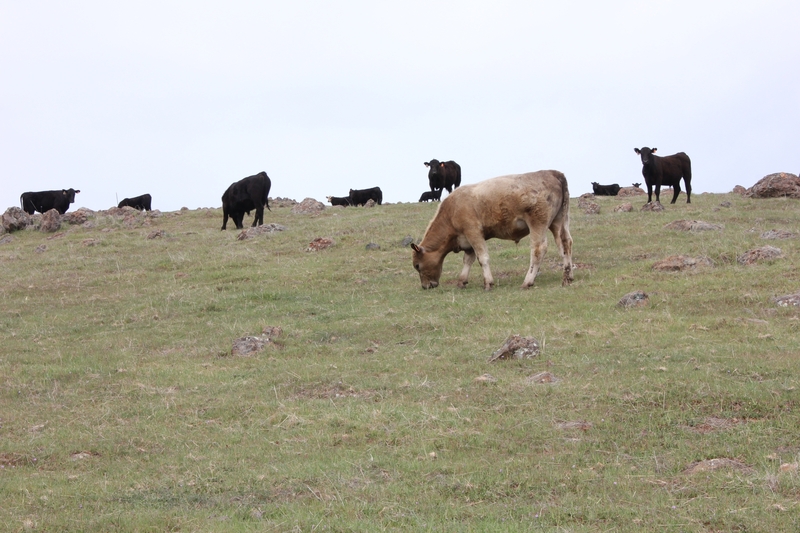 The health benefits – and for some consumers, the idea that cattle raised on the range have longer, happier lives than conventional beef cattle – increases the value of the product. Grass-fed beef generally sells for 60 percent more per pound than standard beef. 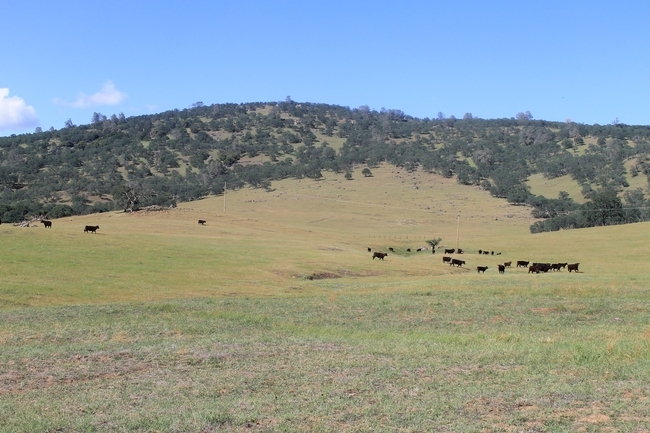 These potential premium prices get cattle ranchers' interest, and therefore captured the attention of UC Cooperative Extension rangeland advisor for Mariposa and Merced counties Fadzayi Mashiri. Two major challenges face ranchers who wish to produce grass-fed beef: the lack of local processing plants, and the unfamiliar marketing strategies that successfully selling a niche product demands. 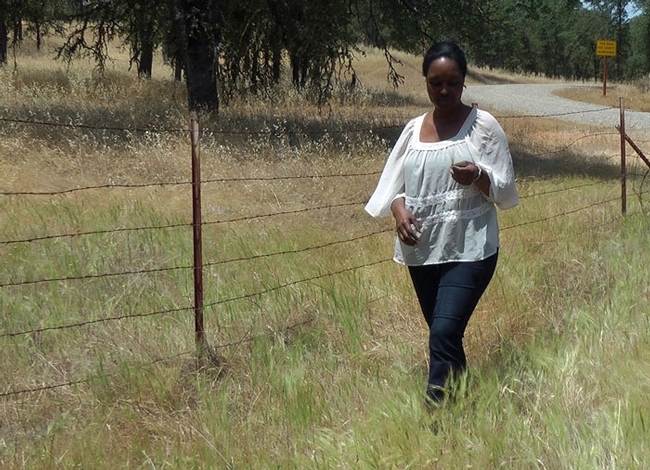 “I decided to bring ranchers together to discuss these issues,” Mashiri said. She formed a group that meets regularly in Mariposa County to discuss how they might be able to work as a team to break into the grass-fed beef market. 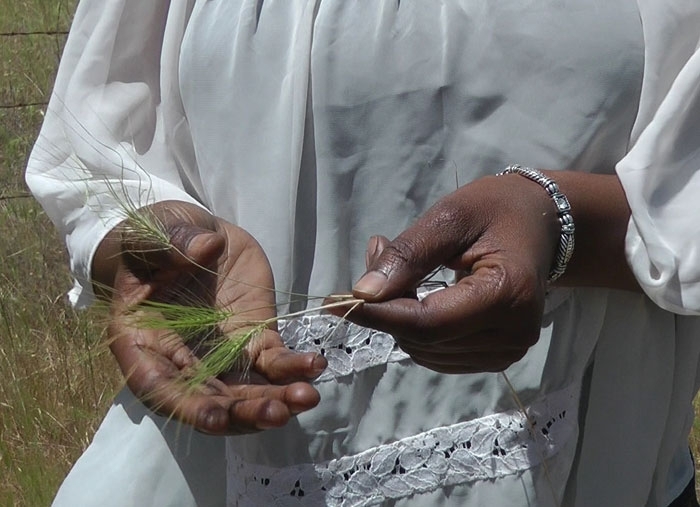 Mashiri sees this project as an opportunity for the ranchers to diversify their sources of income and increase profit margins. 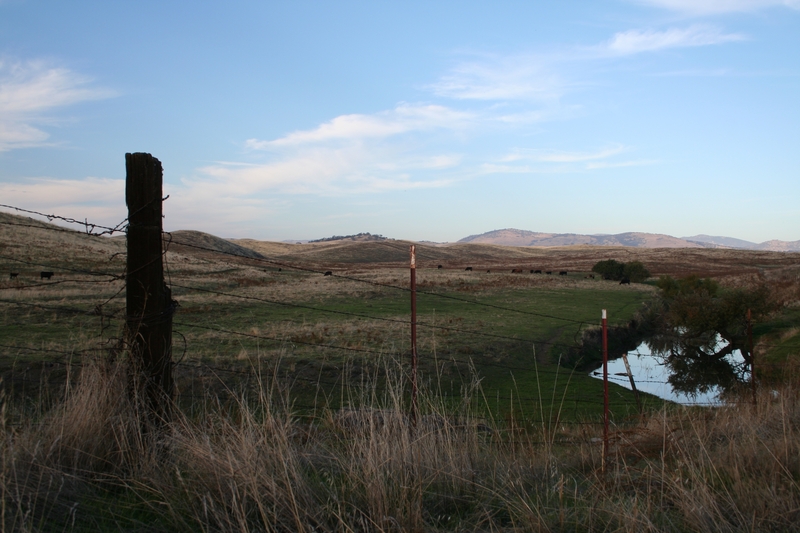 “Farm to fork is getting big,” said Marshall Long, a Mariposa County supervisor and rancher who attended the meeting this fall. “I want to keep those value-added dollars in the county. Most of the ranchers in the valley and foothill counties of Merced, Mariposa, Madera and Fresno have cow-calf operations. After calves are born on the range, they stay on the land for about a year before being sold at auctions and fed grain or other high-carbohydrate feeds in feedlots. In grass-fed production, yearlings aren't sold, but rather kept on the land for another two years before they are processed. 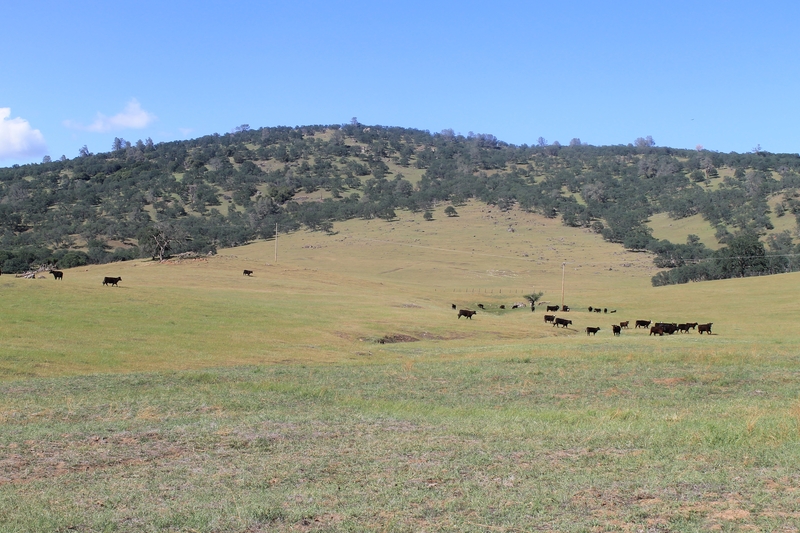 Cattle grazing in Mariposa County. The meat can be quite different. Grass-fed cattle produce meat with a distinctive flavor, less marbling, and a yellow cast. And, it commands a higher price. 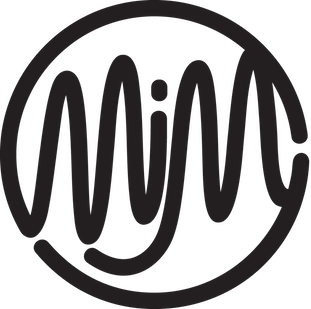 'Made in Mariposa' marketing brand. 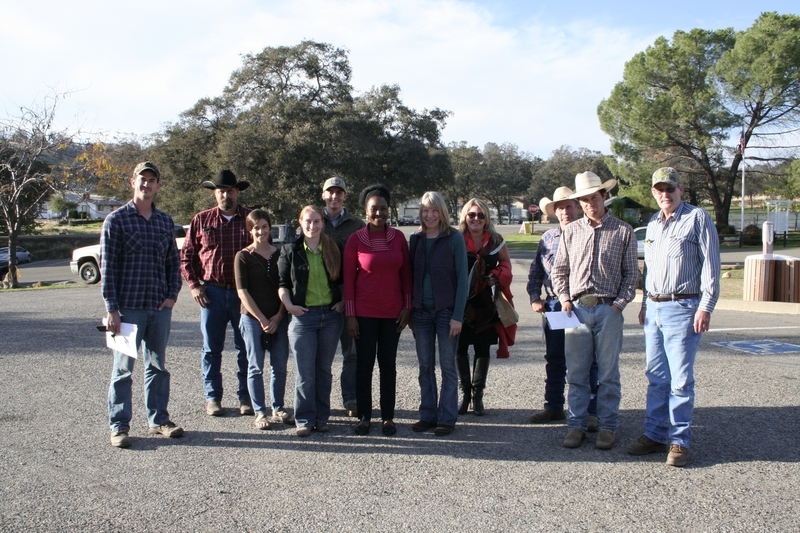 Mashiri invited Tara Schiff, the grant coordinator with the Mariposa County Chamber of Commerce, to the recent grass-fed beef planning meeting. Schiff spearheaded the development of a “Made in Mariposa” marketing brand. The initiative has more than 100 members, including local producers of vegetables, cider and wine. “We have strength in numbers,” Schiff said. Made in Mariposa is a potential marketing partner, or represents a model for local beef producers to emulate. The producers concluded that their next step would be a market study to determine whether stores and restaurants would be willing to pay for a ready supply of grass-fed beef. Schiff of Made in Mariposa and Mashiri will identify grant opportunities that would allow the group to move forward with the study. 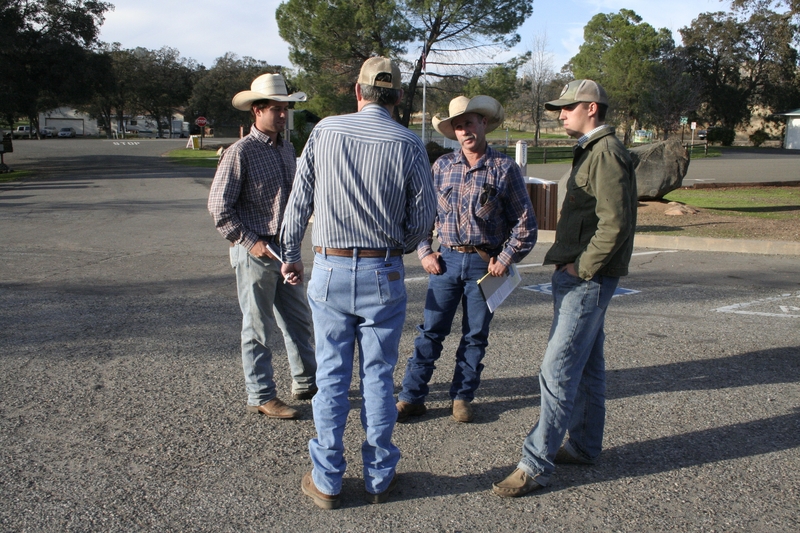 Under Mashiri's leadership the ranchers will come together again in the spring to continue their planning work together to increase their businesses' bottom lines by diversifying into the production of a specialty meat product. Ranchers confer after the Mariposa meeting.